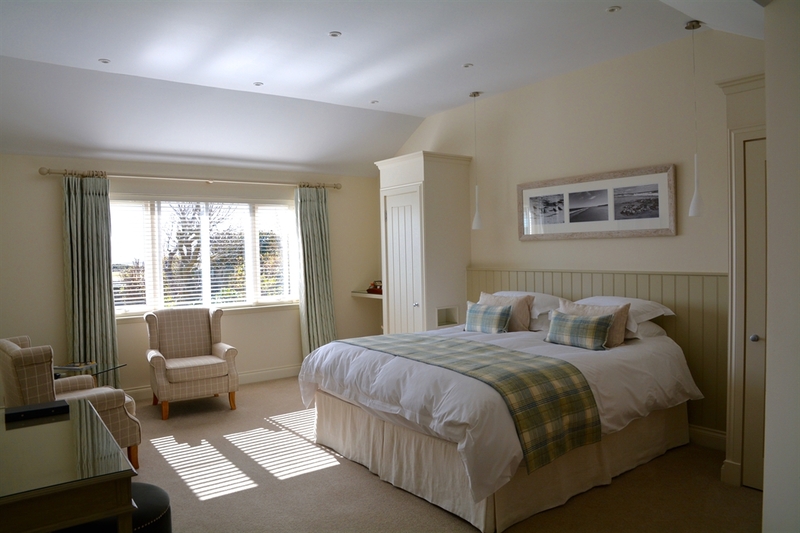 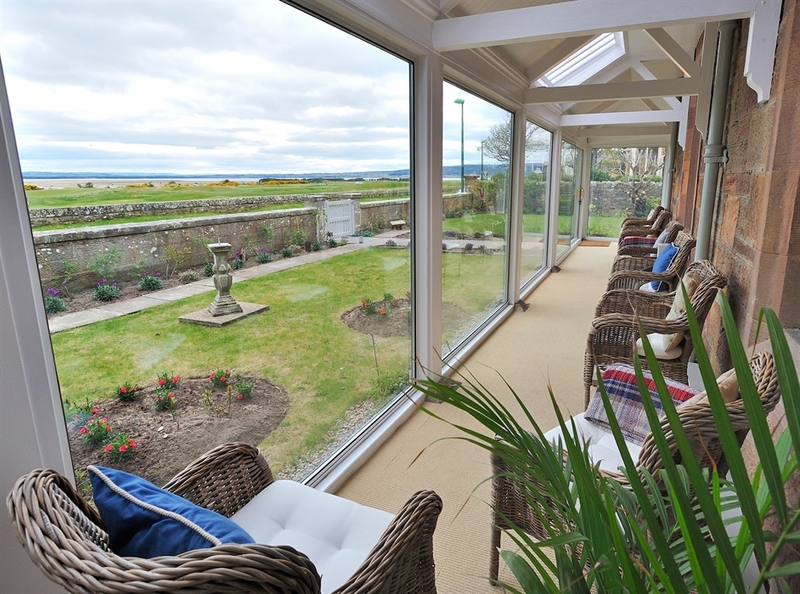 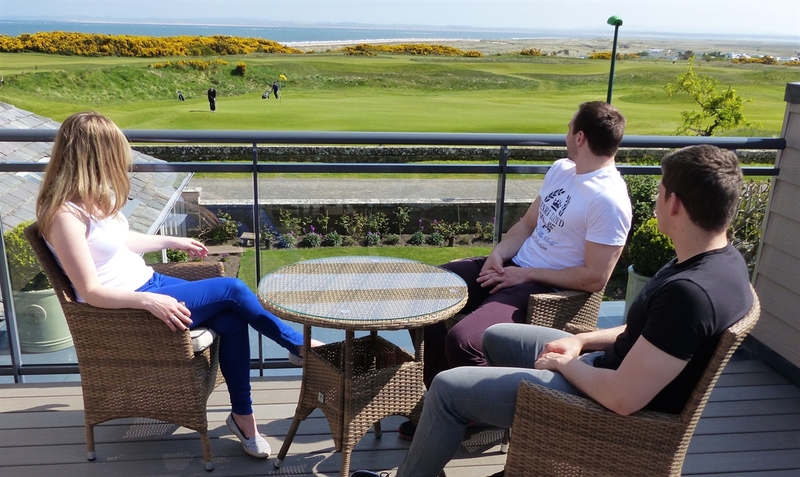 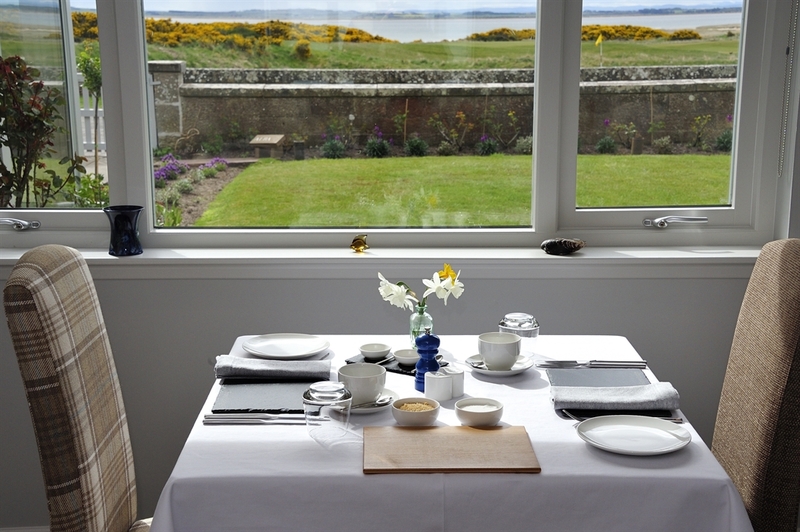 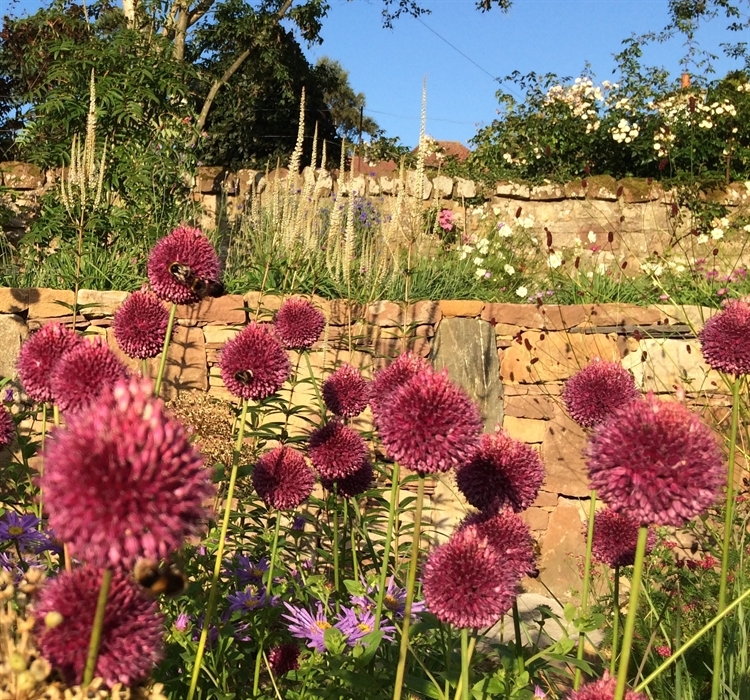 Fionn Lodge is situated in the beautiful & historic Royal Burgh of Dornoch in the Scottish Highlands. 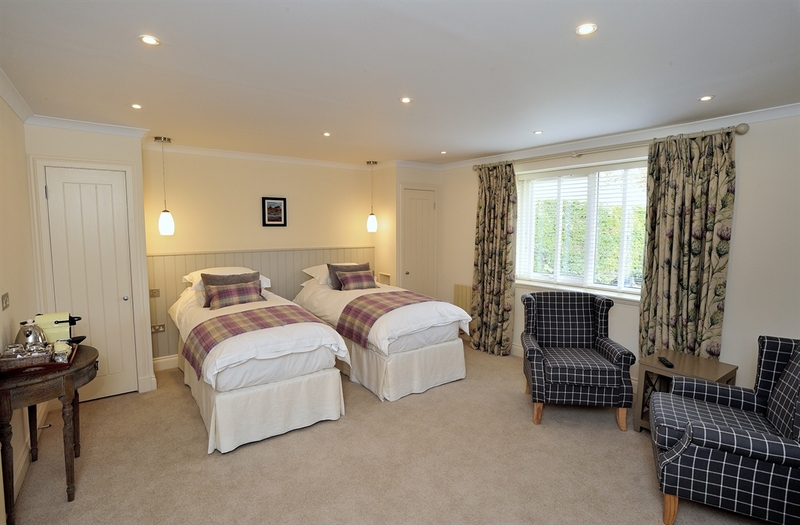 Designed with a contemporary Highland feel, Fionn Lodge's three en-suite bedrooms provide luxury boutique accommodation overlooking the first green of Royal Dornoch Golf Club's Championship golf course. 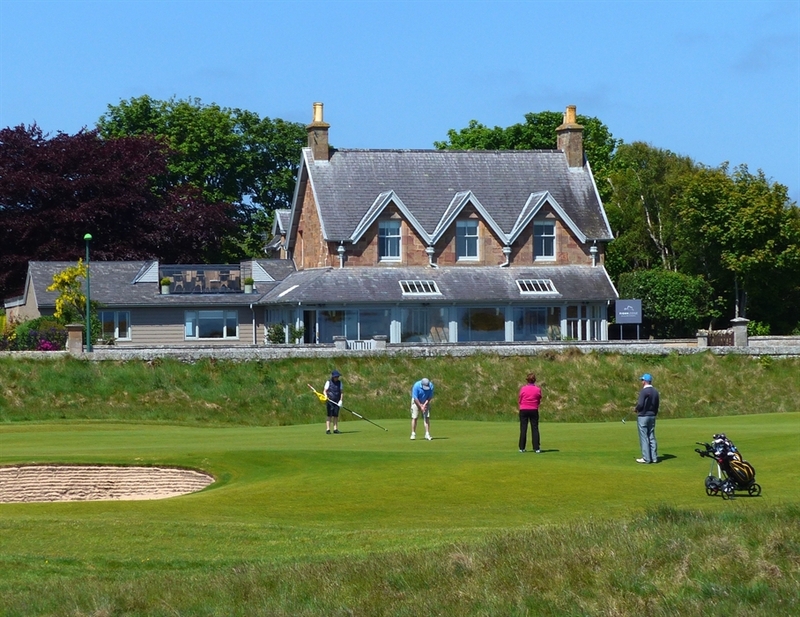 Originally constructed in 1903, Fionn Lodge has an interesting history and much of our new architect designed guest accommodation sits within the former studio of the artist A. J. Ryle (1857- 1915) who used to welcome many of the top golfers of the day to stay with him. 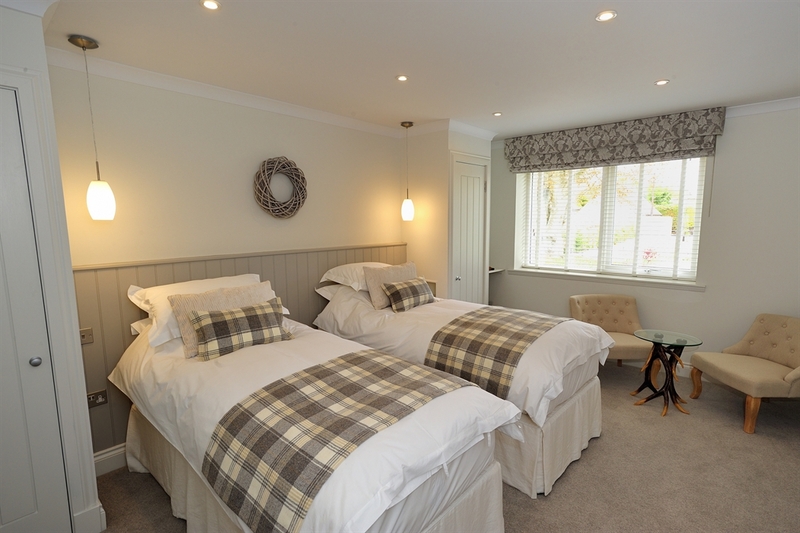 The current owners, Gordon & Hilary Sutherland, look forward to extending a similarly warm welcome to all their guests.